Well, I was checking out this node http://www.glorioustrainwrecks.com/node/7174 and trying to figure out how I missed out on this gem along with figuring out the anniversary date as I kinda just wanted to make a laid back event when I was just having such a gr8 time with it, I figure we could reflect around this important holiday time, I'd ask what people were up to and stuff, encourage others to whatever, post a message on the bottom, say a hello and stuff, do some rewsearch, post a portfolio, the thing, yeah. But yeah, thought I'd just post something up. Happy 8th by the way GT and those involved, uhh, thank you. 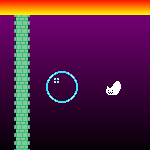 Games made for HAPPY Cinco De Mayo EVERYONE!!! got tired and stuff. Yeah, so I've been working on colorcodes on any time off. I just go home, so (or ho so ho) and i'm ready to do this. 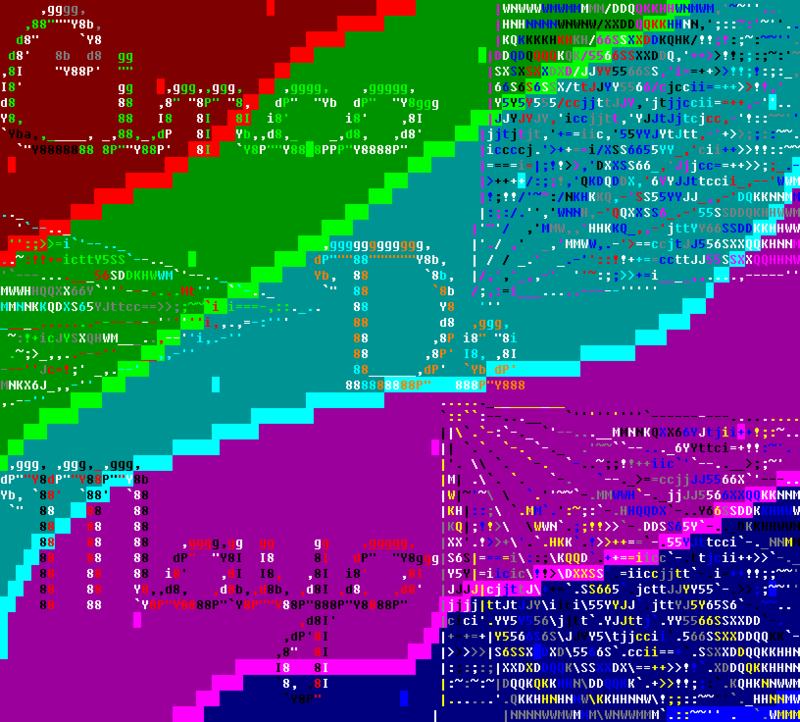 Been working on irc color codes on and off, check out https://jollo.org/sallies/vase/ and if you're into the tech and the look why not create your own? http://asdf.us/ascii/ for the power. 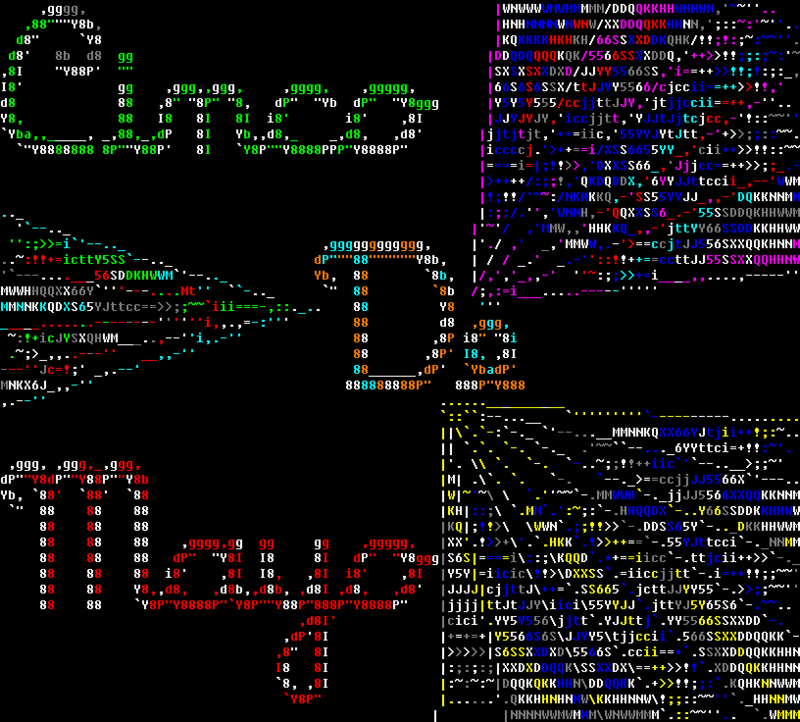 Been making music and stuff too but that could be for another day take care happy Cinco De Mayo guys. Cool event! i'll see if i can free up some time for this. nah, this isn't like one of those events that calls much to action. I think idleness is suaveness, see. Your support is really inspiring though. so much that your support has my support.. uhh, an excerpt. has this past event been resurrected?